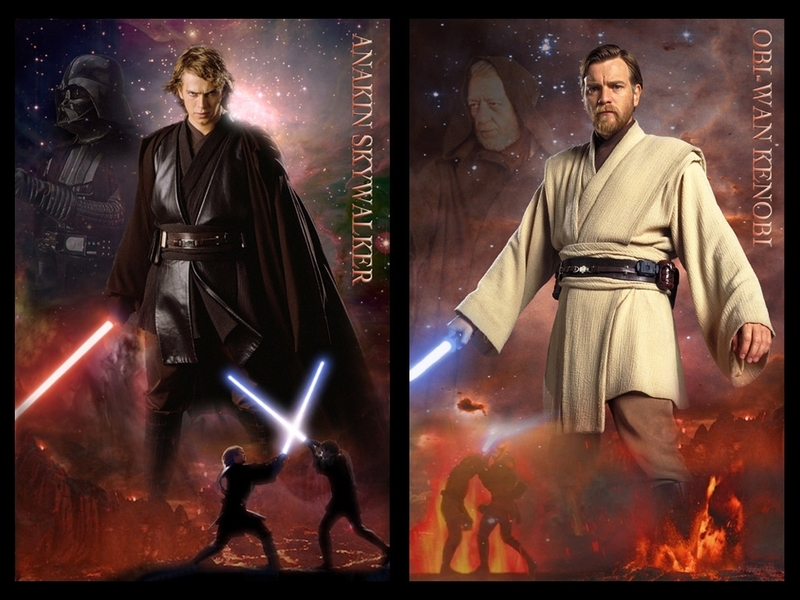 アナキン・スカイウォーカー. . HD Wallpaper and background images in the アナキン・スカイウォーカー club tagged: skywalker star wars hayden christensen hayden darth vader anakin episode iii. This アナキン・スカイウォーカー wallpaper might contain 着物.